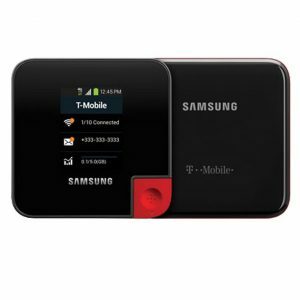 If you need to stay connected in the USA and are likely to be on the move, the best way to do that is with a USA MiFi. You can rent one from Cellhire who offer voice and data connectivity for travellers all over the world. 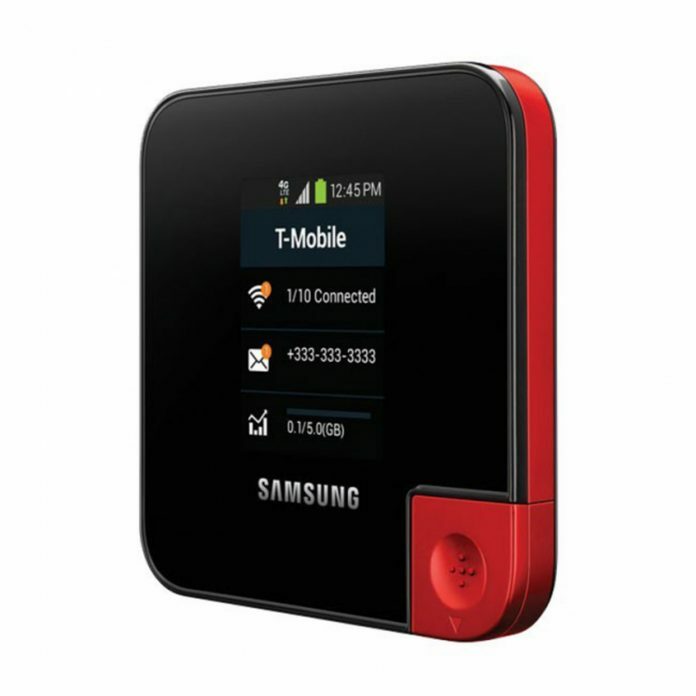 Their most popular product is the USA MiFi – a small, portable router. 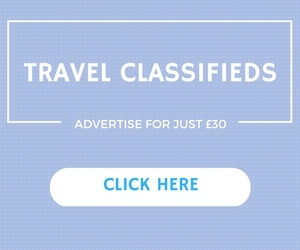 It gives users a safe, secure and fast mobile internet connection when travelling. This is pocket-sized device is so lightweight that you can slip into into your pocket and hardly know it’s there. Conveniently it comes battery-powered and with an optional mains lead. With the ability to connect up to 10 WiFi-enabled products – including smartphones and tablets – at once, users can use their MiFi just like they would their router at home or work: email, browse the web/social media and use apps. The device is popular with travellers because it offers instant data connectivity abroad and it works throughout tourist destinations, allowing for constant access to Google Maps. Users have no excuse to get lost. Security is a byword for the MiFi. The device keeps each user’s data connection secure, while travelling, via its own unique passcode, which vastly improves security compared to hotel, public and free WiFi. Any of these can be hacked into and user details stolen. In addition, the MiFi’s connection name is made clear to the user, ensuring that other connections are not used accidentally or as a result of fraudulent behaviour – e.g. giving fake connection names – by criminals. With super-fast 4G speeds and available on a 5GB or 10GB data SIM card bundle, the USA MiFi ensures users are able to connect multiple devices safely and securely, from £50 a month.